Jerry began life being an outdoorsman and knew an office job would not be for him. When he began college in 1975, Jerry knew his calling was in the field of forestry. Jerry attended North Carolina State University and received a B.S. in Forestry. After graduation he was promptly offered his firstforetsy job at a small consulting firm in Eastern NC. Jerry later went to work for Union Camp Corporation in Brunswick and Savannah, GA in the Timber and Land Resources and Land Management Departments. Jerry spent over ten years with Union Camp before moving back to North Carolina in 1992 where he began his career in consulting forestry. In addition to Jerry's many career experiences, he has also been a member of the Association of Consulting Foresters of America, Inc. since 1995 and is currently the President Elect for 2016-2018. 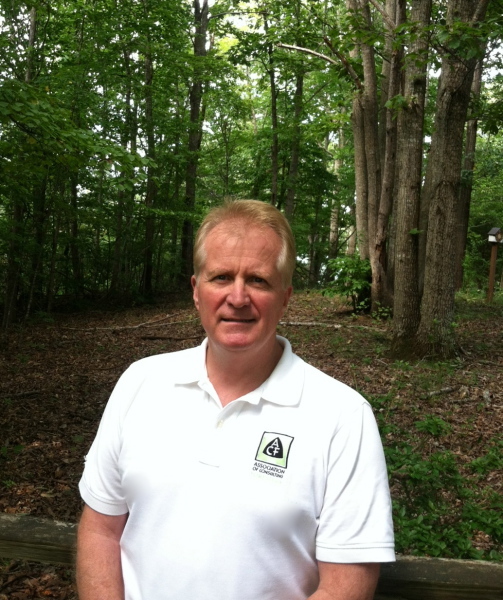 While a member of the ACF, Jerry has held numerous leadership positions, served on various committees, instructed lectures at forestry conventions, and continues his education through various seminars and conventions. Jerry has forestry experience working for private landowners, local government and many business companies.